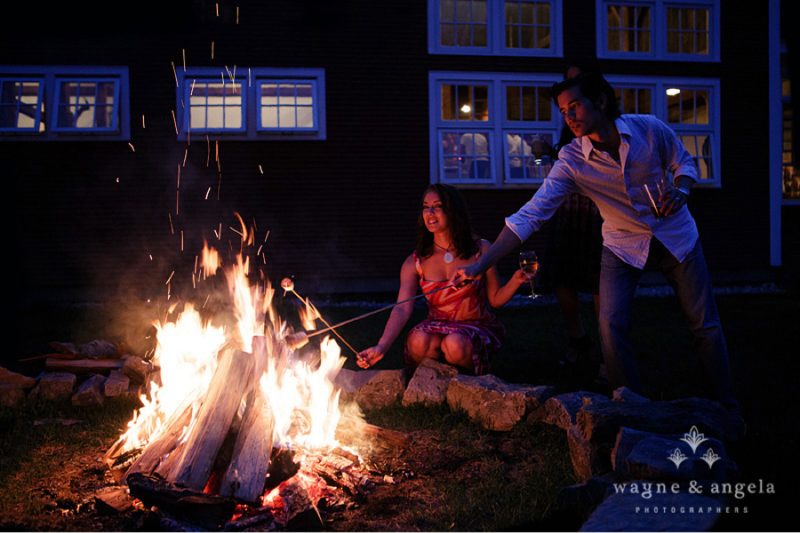 The leaves have just turned, but it’s time to start planning for “the most wonderful time of the year” and a holiday party. Do you need a plan for how to go about dazzling your guests? 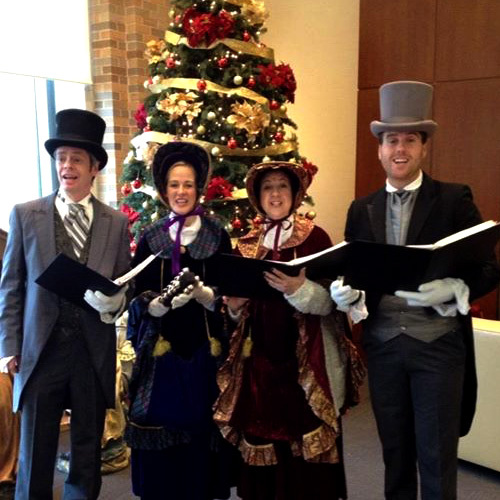 This guide to planning your holiday party entertainment will ensure that your event goes down in history. Jill Prince, co-owner of Hal Prince Music and Entertainment talks to Jonathan Quartuccio of Westchester Wedding Magazine about how to get the best entertainment in any budget. Q: How far in advance should a couple book a band? A: A year in advance. 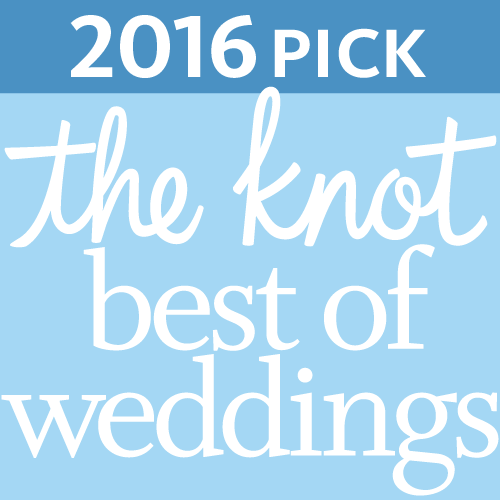 Hal Prince Music is pleased to announce we have been selected as a 2016 ­­winner in The Knot Best of Weddings, an award representing the highest-rated wedding professionals as reviewed by real couples, their families and wedding guests on The Knot! 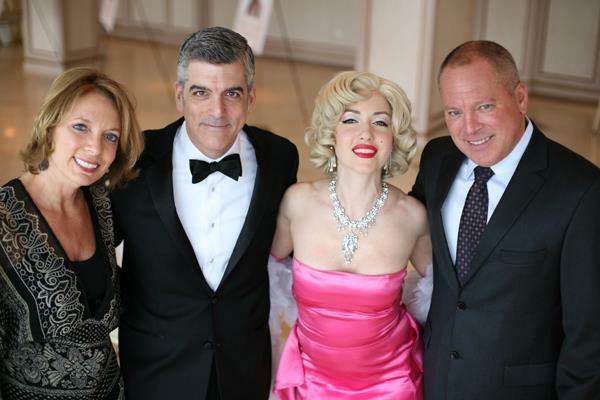 Every type of charity, corporate or business event will benefit from professional musicians to create the perfect atmosphere, break the ice, and provide donors, clients and employees with a memorable experience. But how do you choose the right music for your party? 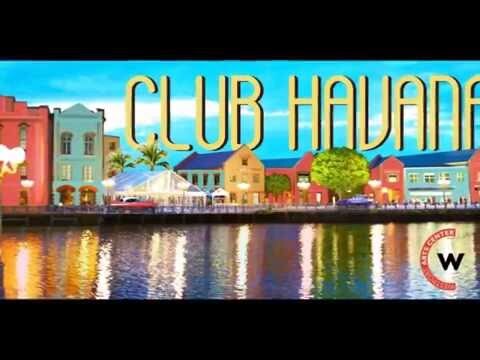 Here are a few tips and musical selections for your next charity, corporate, or business event. 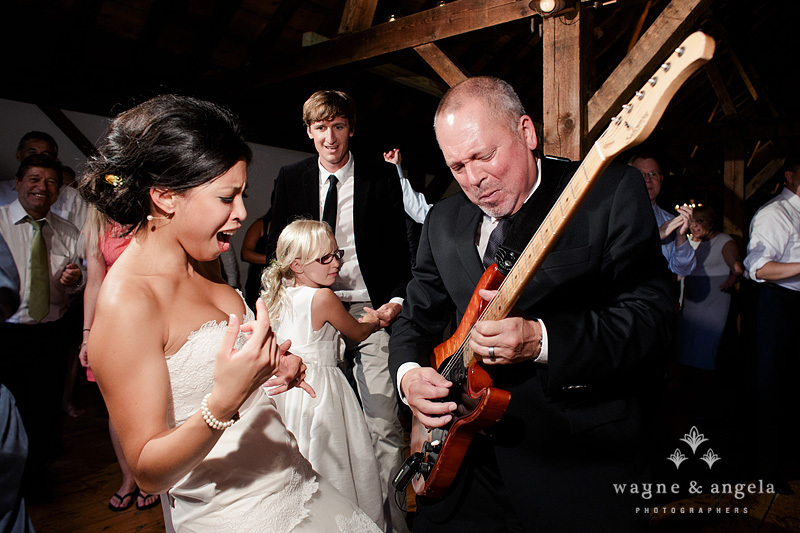 For over 50 years couples have made their wedding day extra special with live bands from Hal Prince Music & Entertainment. 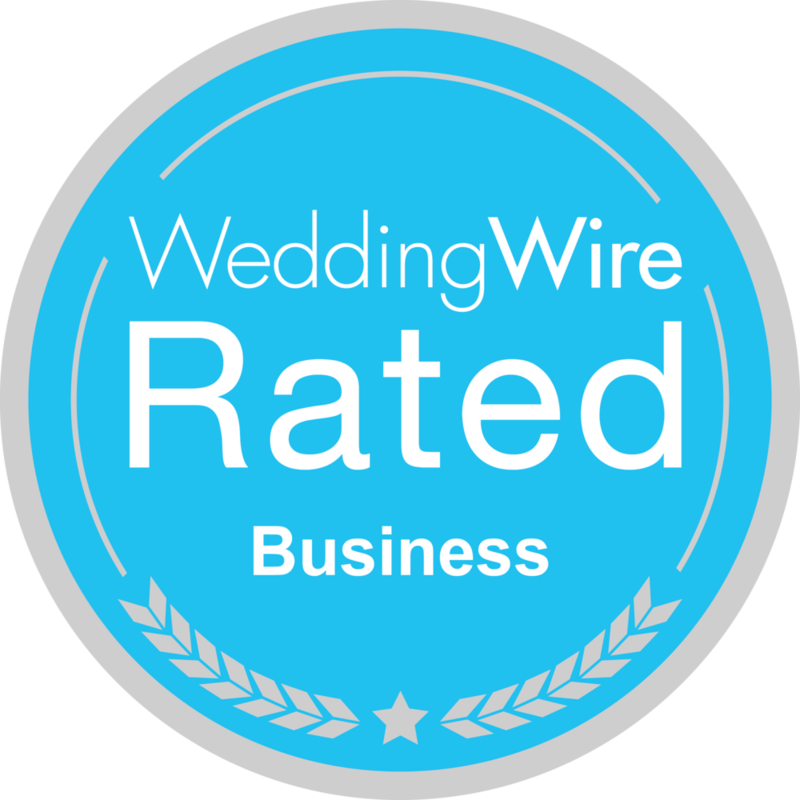 Now, in 2015, the public has raved so much about their phenomenal experience that HPM has earned the Couple’s Choice Award for Westchester’s Best Wedding Band by Wedding Wire. As your child prepares for their Bar/Bat Mitzvah service, it is time to start planning the celebration of their accomplishments. 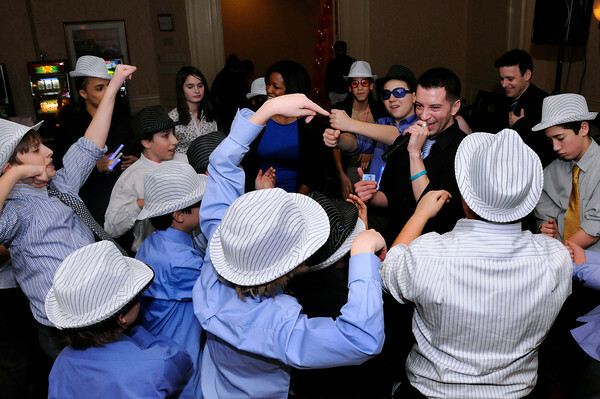 There are many things that go into planning a successful Mitzvah and here are a few things to consider when planning for their transition to adulthood. Jill and Jay Prince of the nationally acclaimed Hal Prince Music and Entertainment, share their destination wedding experiences and offer insights and tips to ensure a memorable day. [singlepic id=96 w=320 h=240 float=left]Are you looking for a way to make your next event truly unique? Would you like to surprise someone special with something completely unexpected? Hiring a celebrity look alike might be the answer.